The story of Mrs Ball and her famous chutney has been doing the rounds on social media recently. Based on several printed sources and internet sites, the narrative is however, so riddled with errors that it warrants an attempt to waylay some of the fabrications. This is important as Mrs Ball's chutney is an iconic South African condiment with a distinctive King William's Town flavour. A quick search on the internet will tell you that the chutney recipe supposedly originates from Canada, that it was brought to South Africa by Mrs Ball's mother, Sarah Adkins, and that she, together with her husband, Henry Adkins (erroneously referred to as Captain Adkins), and the recipe for the chutney was shipwrecked on the SS Quanza in 1852. Settling in King William's Town , or so the story goes, the couple had a daughter, Amelia in 1865. As a young bride Amelia supposedly received the coveted secret chutney recipe from her mother. It is, admittedly, a fascinating story of a shipwrecked family recipe. It's just the kind of narrative that adds brand value and can sell chutney and probably newspapers too. 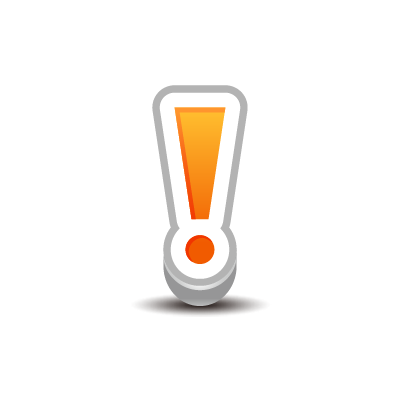 As the saying goes – never let the truth get in the way of a good story! The popular narrative is problematic on several accounts. Mrs Ball's (neé Amelia Adkins) parents were English not Canadian and Henry Adkins held no naval appointment. In addition, the SS Quanza was shipwrecked in 1872 not 1852 and the couple only met in South Africa. Moreover, the original Adkins chutney recipe considerably differs, or at least has been significantly adapted, from the now famous chutney, notably by replacing dried apricots with mixed fruit as well as adding a vital secret ingredient. The Sarah Adkins' recipe can therefore not be described as 'the coveted secret chutney recipe'. Race has shaped South Africa's very core. The system of racial segregation assigned superior and inferior statuses according to a person's skin colour. It was enforced by a large body of legislation. © Victor, S. 2015. Imvubu, 25: 2. The story of this photograph unfolded while researching the development of Zwelitsha for the new permanent exhibition Idabi lenkululeko eQonce. Zwelitsha was an experiment; a blueprint designed by the Native Affairs Department and the Industrial Development Corporation to 'bring factories to the workers at their homes'. The first families moved into their two-roomed rented homes in November 1947. By 1952, however, the majority of factory employees were living in cheaper accommodation elsewhere. As an incentive, houses were sold to prospective Ciskeian buyers from 1956. The demand for housing increased when Zwelitsha became the parliamentary seat for the Ciskei between 1973 and 1981. 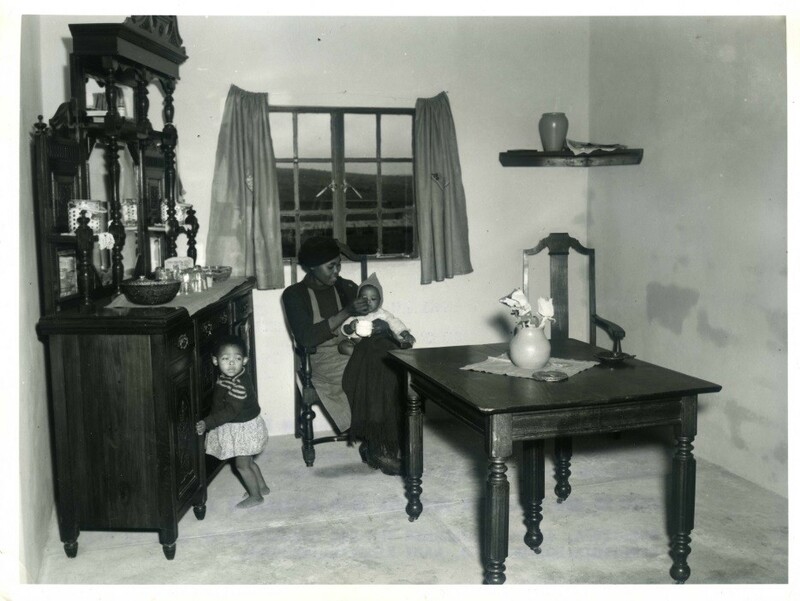 When the above photograph was taken c. 1947, The South African Information Service labelled this image "Public housing in Zwelitsha showing the interior of the livingroom (sic) in the teachers' house". Sixty-eight years after the photo was taken, in August 2015, a chance meeting with Mr Velelo Time meant that the family on the photograph was finally identified. Mr Time was sure that it was his mother, Tryphina neé Ntshona, a nurse by profession, with her daughter, Nandipha Mati (neé Time), on her lap. At the sideboard is standing Nomfundo (Pinky) Msutwana (neé Time). After a phone call to his two sisters in East London, the excited family came to the Museum to view the image and obtain more information. 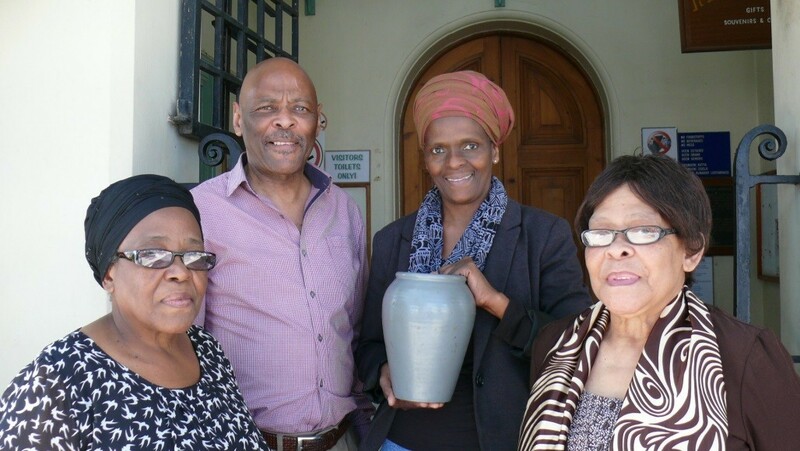 Mrs Nombulelo Time, wife of Velelo Time, brought the vase, originally portrayed on the living room's corner shelf, with her. It is now a family heirloom. Mager, A. K., 1999. Gender and the Making of a South African Bantustan: A Social History of the Ciskei, 1945-1959. Cape Town: David Philip. Zituta, H. M., 1997. The Spatial Planning of Racial Residential Segregation in King William's Town: 1826-1991, Unpublished M.A. thesis, Rhodes University. 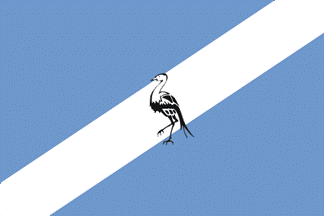 The flag of the Ciskei shall be blue with a bend sinister of white, over all a Blue Crane proper edged white (sic). The width of the flag shall be equal to two-thirds of its length. The width of the bend sinister shall be one-sixth of the length of the flag. The height of the Blue Crane shall be one-third of the width of the flag. We measured the width and length of the blue and white segments of the flags as well as the height of the Blue Crane and found that none of the flags in our collection adhered to the above specifications. 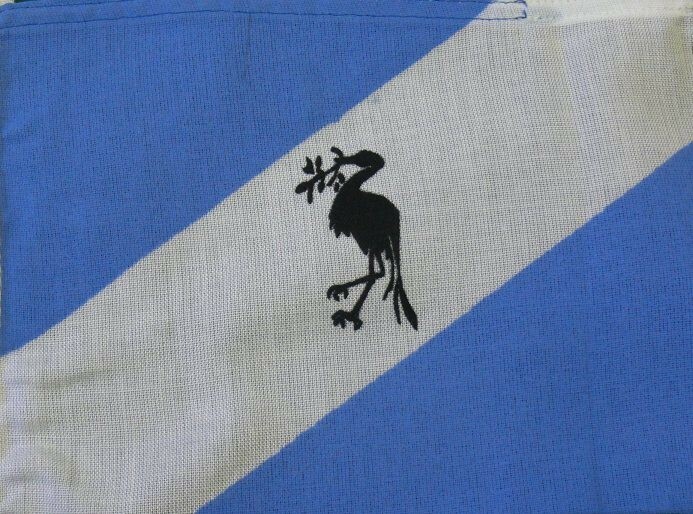 Moreover, although the official description gives the colours of the Blue Crane as proper - that is in its natural colour - in practice the indwe was depicted on the flag in black outline and with black detail against a white background. We have been receiving several enquiries regarding the exact location of an old King William's Town landmark, known as the Temperance Hotel, a building which was closely associated with the Xiniwe family of King William's Town. The establishment, also known as Xiniwe's Hotel, was a large double-storey building overlooking the Market Square and is fortunately still standing, although it is much altered. We were able to pinpoint its exact location with the assistance of the Museum's photo collection, the King William's Town Burial Register, as well as the Deeds Office records. After comparing old images of the hotel with contemporary photos of a double-storey building in Fleet Street, I am now confident that the hotel was indeed situated in Fleet Street, adjacent to what is now known as 'KwaKokoyi'. According to Prof. Z.K. Matthews: 'The Temperance Hotel was not merely a business place. 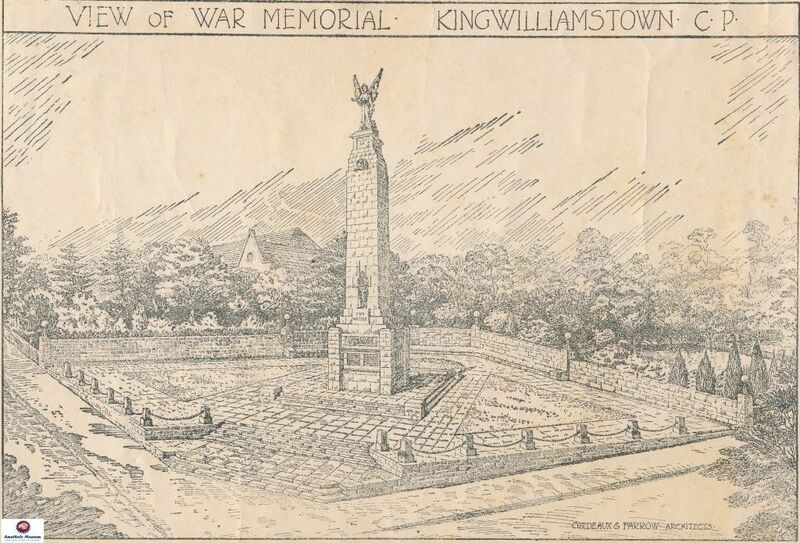 It was a centre of culture ... A home away from home for many thousands ... who, for one reason or another have had occasion to pay a visit to King William's Town.' In a short time the Temperance Hotel made a name for itself. 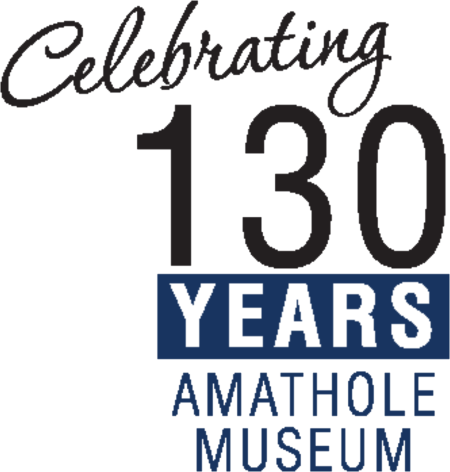 It was, reputedly, the first hotel for black people in the erstwhile Cape Colony and was founded by Paul Xiniwe, a pioneer black businessman and a prominent African intellectual at the turn of the century. Xiniwe worked as a teacher before establishing, with his wife, Eleanor Xiniwe (neé Dwanya) who hailed from Annshaw Mission near Middledrift, a successful general dealer's business and the hotel. 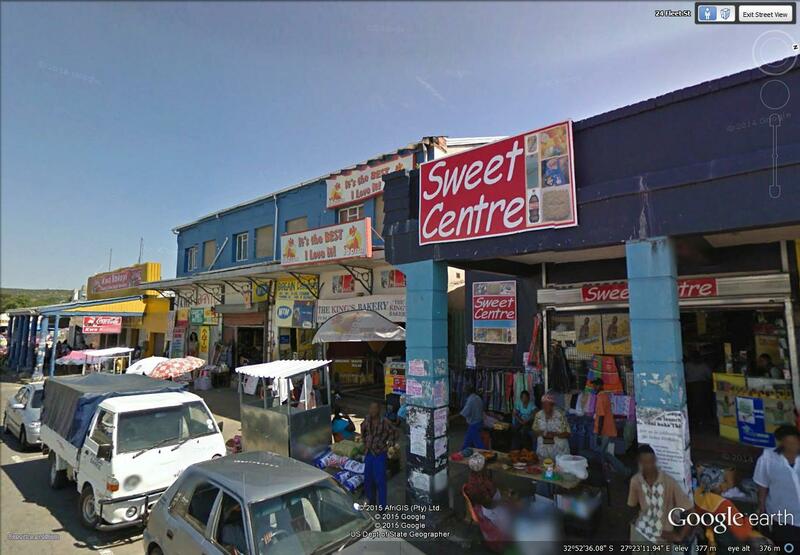 Subsequently they branched out to East London and Port Elizabeth. It is not clear when exactly he commenced business in King William's Town. 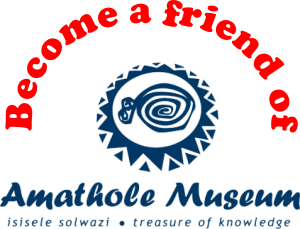 It is estimated that Xiniwe set up business c. 1885 in town. The venture was probably encouraged by J.T. Jabavu, the editor of the first black-owned newspaper in South Africa, Imvo Zabantsundu. The Xiniwes bought the hotel in 1895. "I know that the communists are after my blood but I can't be killed by heathens. God has spoken to me. He won't kill me until communism has been eradicated in South Africa." In spite of his firm conviction that God was protecting him, Charles Sebe slept with a sub-machine-gun, had a rifle in the cupboard in his bedroom, two sets of gates to his home and a double barbed wire fence. © Hirst, M. 2001 Imvubu 13:3, 1,6-7. As befits a powerful healer, 'shaman' or intermediary with the spirits, Khotso Sethuntsa (1898-1972),1 the famous Transkeian herbalist, was a man about whom many incredible stories were told. He was a legend in his own lifetime and the inspiration of a number of popular magazine and newspaper articles. © Victor, Stephanie 2005 Imvubu 17:3, 1. With the assistance of the Friends of the Museum, the History Section, celebrated Heritage Day in style this year by hosting a special reunion for Old Town's erstwhile residents. At the luncheon, partly sponsored by ex-residents themselves, guests were encouraged to recall the history of Old Town and to share their memories and experiences. © Kigozi, F. 2002 Imvubu 14:3, 2. The honey badger, Mellivora capensis, is widespread in Africa and parts of Asia. The generic name, Mellivora is derived from the Latin mel, honey, and voro, to devour, a reference to its fondness for bee hives filled with honey. Its Afrikaans name, ratel, is also sometimes used in English texts. The honey badger, known as icelesi, is revered and held in high esteem by the Xhosa of the Eastern Cape.